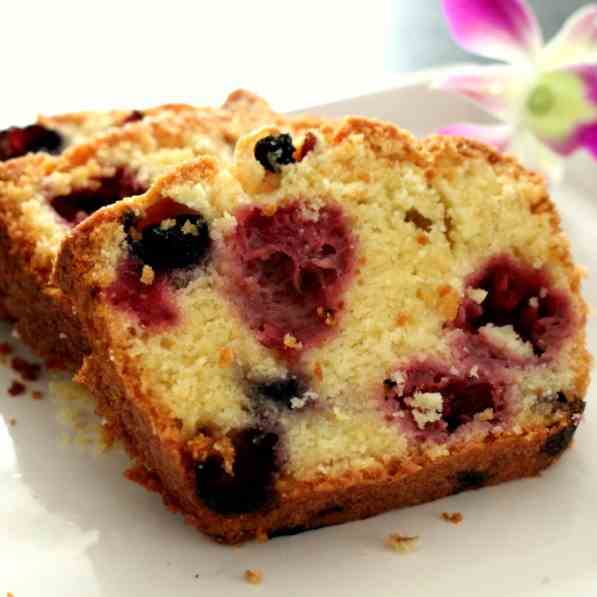 Showing: 71,650 recipes : on page 1024 of 1991. 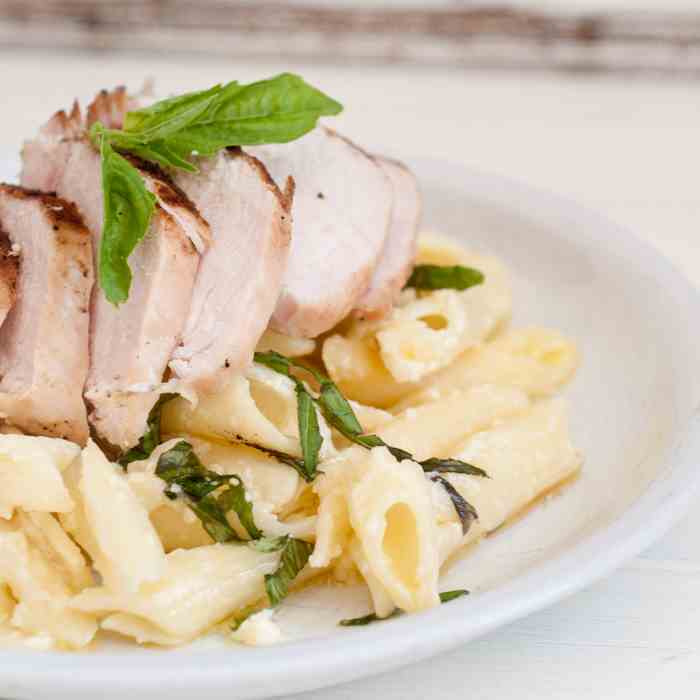 In just a little more than 30 minutes you have a fabulous meal and extra sauce to use for the rest of the week. 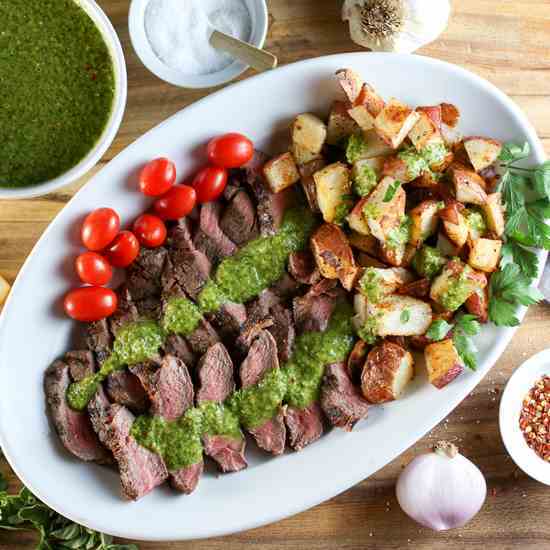 Chimichurri, pesto's Argentinean cousin, adds flavor and nutrition to everything it touches. 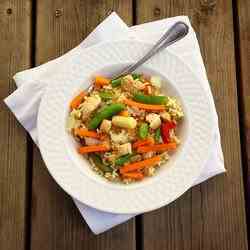 Serve it with chicken, meat, fish, potatoes and eggs. 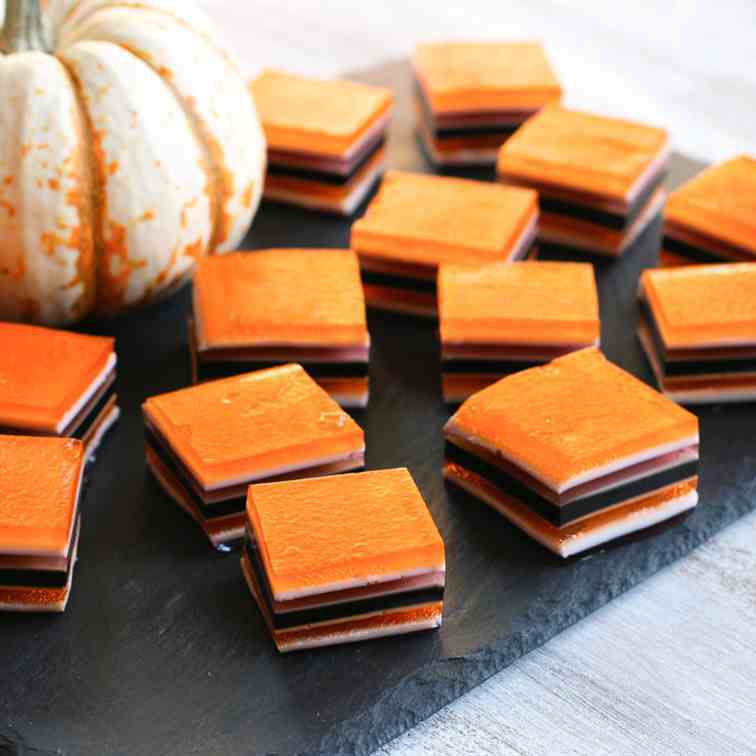 Layered orange, purple and black jello makes fun Halloween treats. 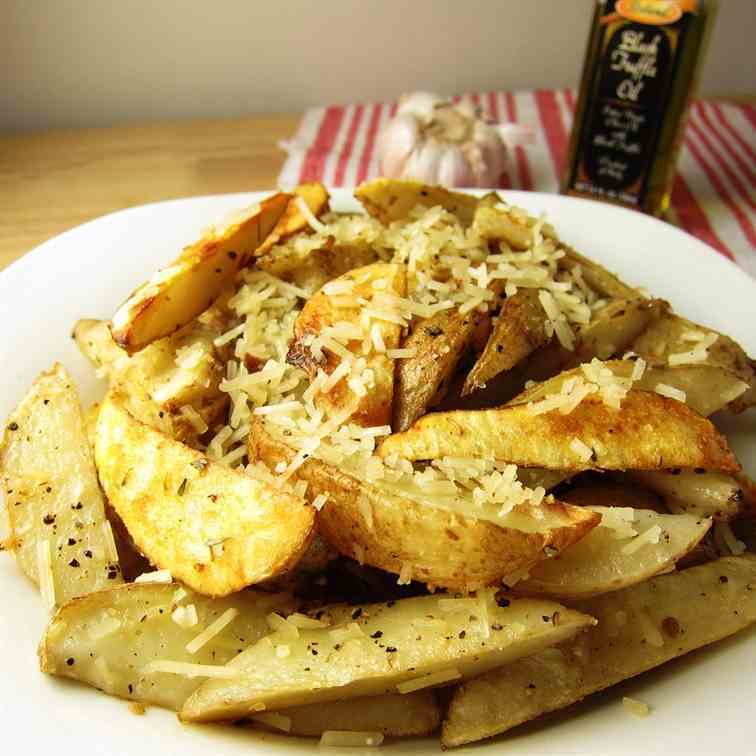 Crispy potato wedges baked to perfection, tossed with fresh Parmesan cheese and truffle oil. 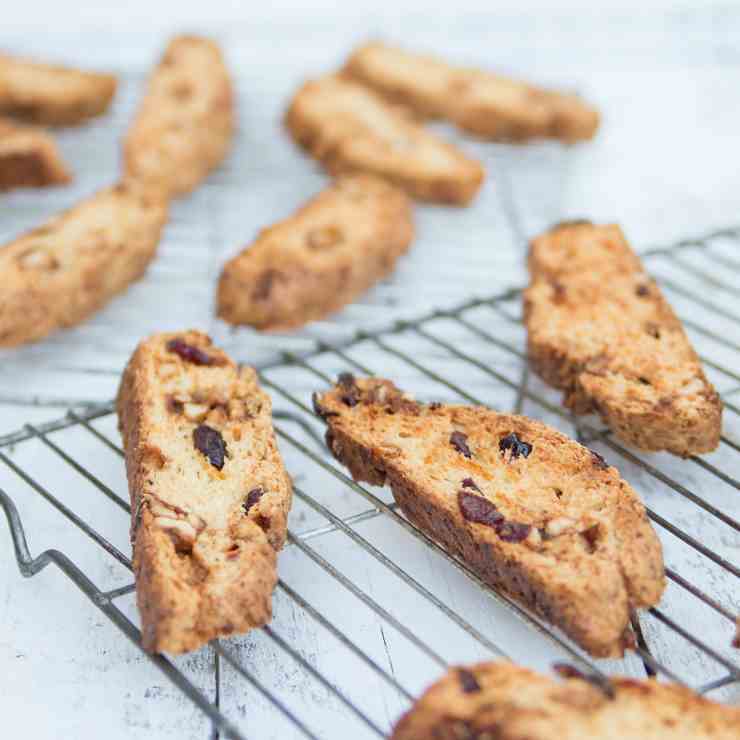 Homemade savory & sweet biscotti with monterey jack, candied hazelnuts, and tart cherries. 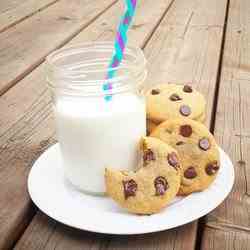 Chocolate Chip Cookies - This soft and chewy version goes great with a glass of milk! 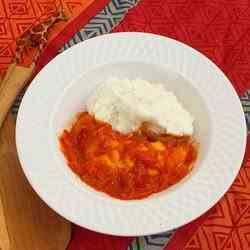 Chicken and iPap - This South African dish combines maize meal with chicken simmered in a savory tomato sauce. 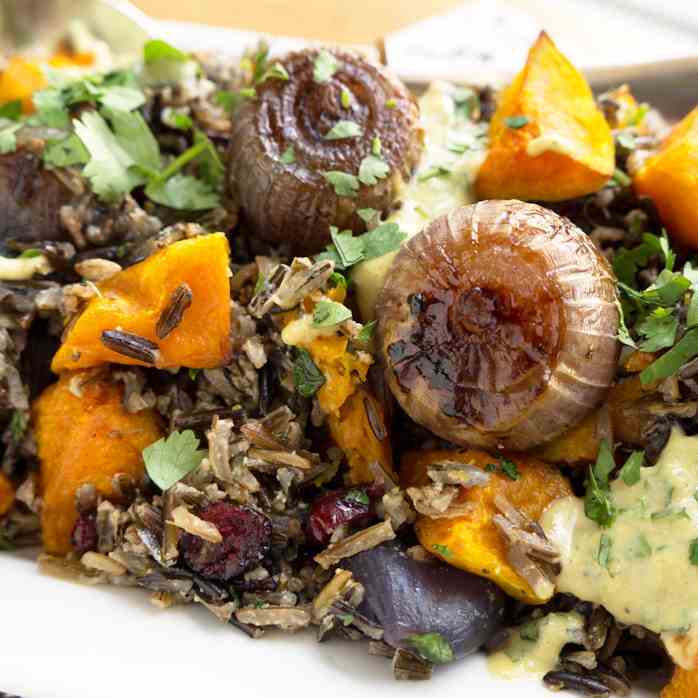 A hearty fall salad of roasted squash, caramelized onions, wild rice, dried cranberries, and a creamy (dairy-free!) 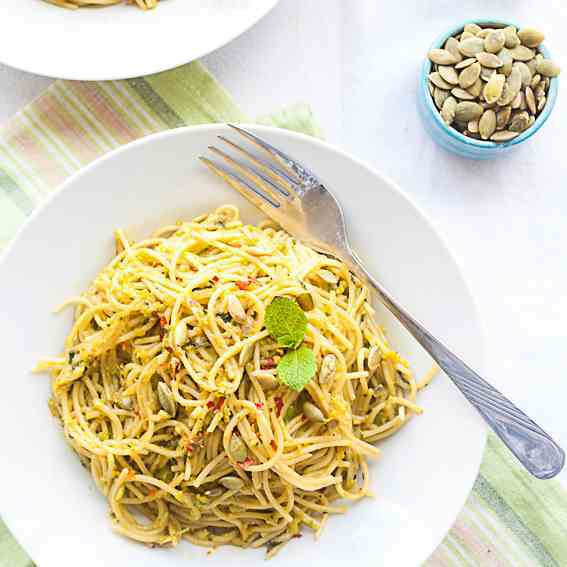 sunflower seed dressing. 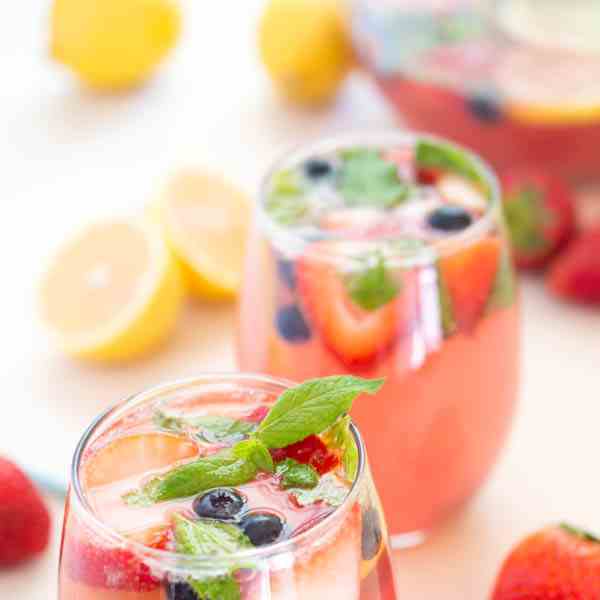 Spiked Berry Lemonade made with fresh strawberries, blueberries and mint. 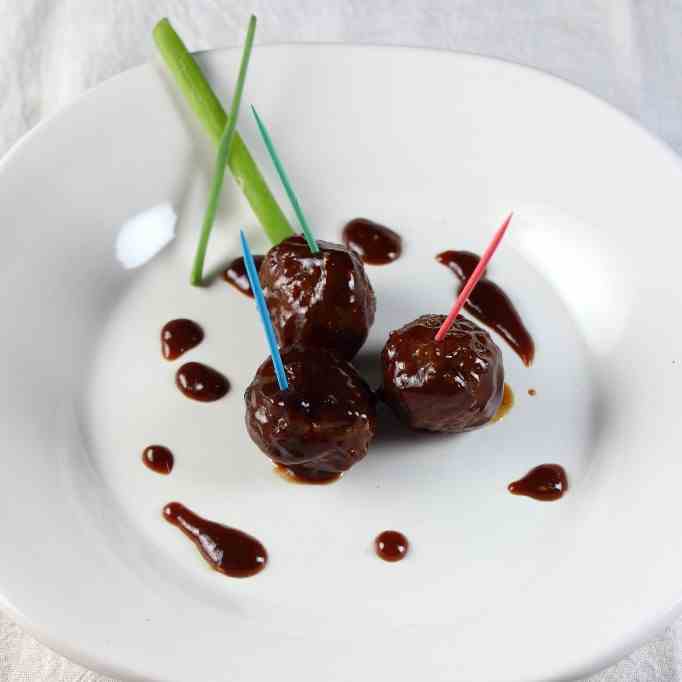 Have a Harry Potter Halloween Party with these sweet and spicy Chinese Fireball meatballs! 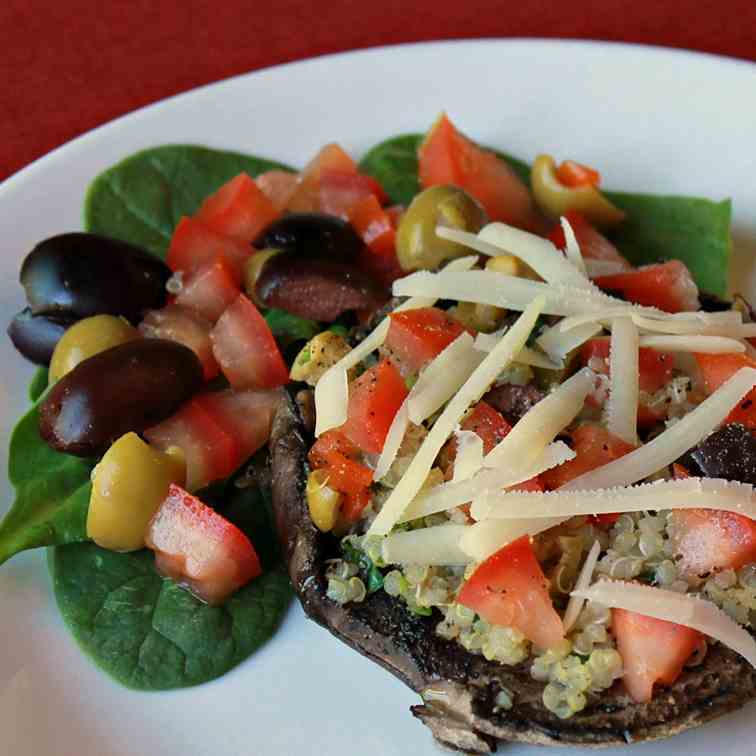 Quinoa Stuffed Portobello Mushroom is a vegetarian dish that is easy to make. 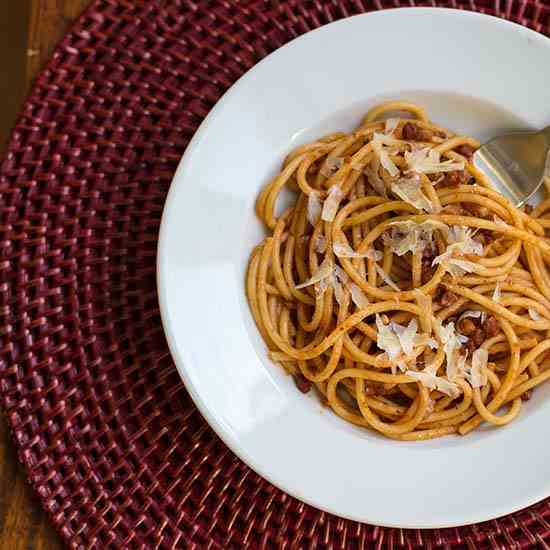 Bucatini all'Amatriciana is a delicious pasta dish with pancetta, tomato sauce and a little spice - perfect for a weeknight meal! 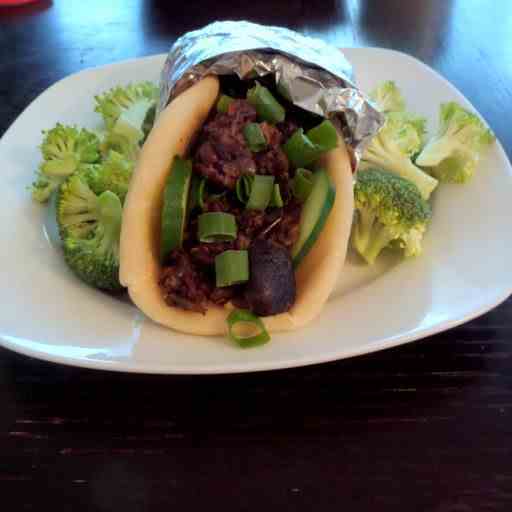 Spiced eggplant & mushrooms wrapped in a warm pita with hummus and veggies. 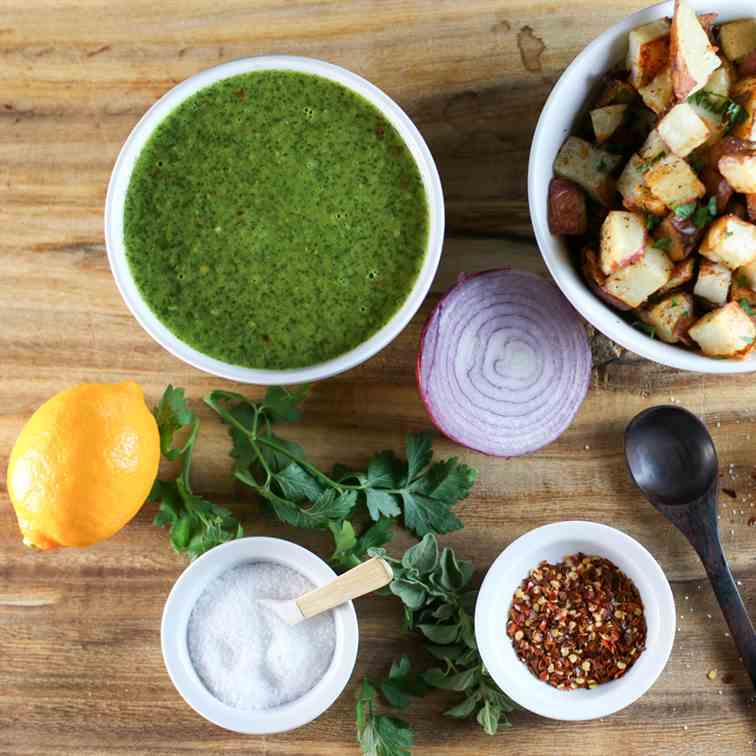 An easy meatless sandwich with Mediterranean flavor. 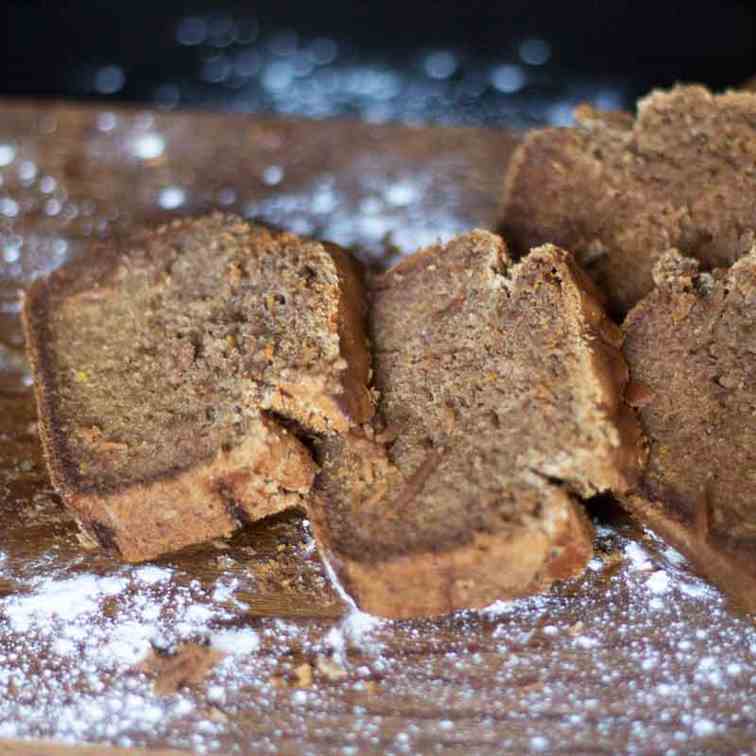 Fragrant, sweet & spicy ... a lovely vegan pumpkin gingerbread with only 150 kcal a piece is gluten free, egg free and lactose free. 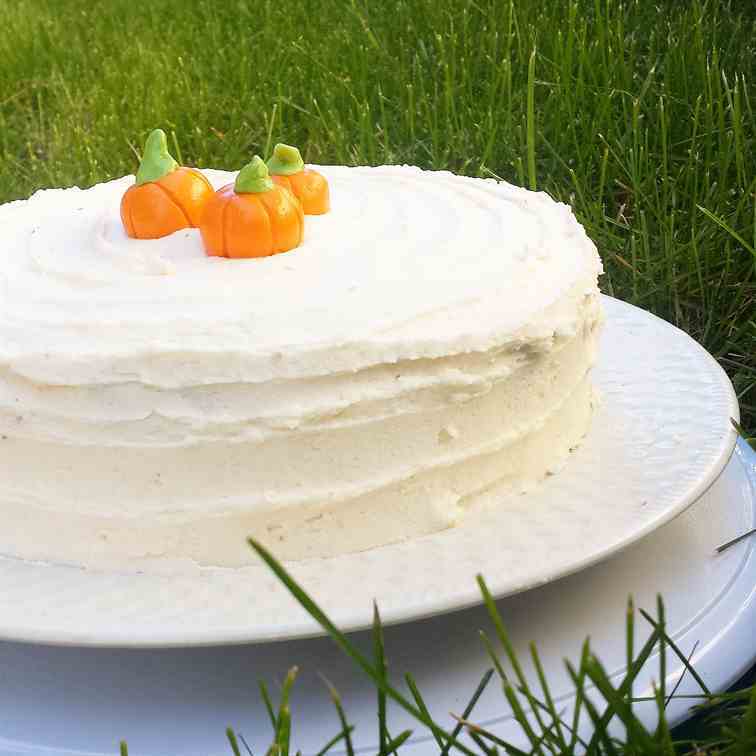 Here is a cute idea for healthy salty & sweet snacks to put on your family's Halloween table! 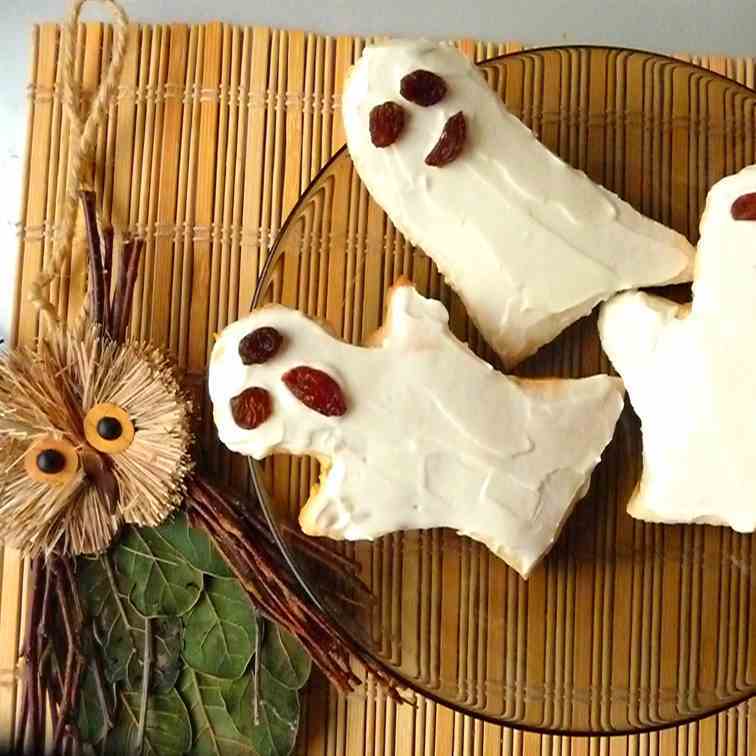 Kids will love these ghost biscuits with cream cheese, particularly if you tell them they're Casper's brothers. 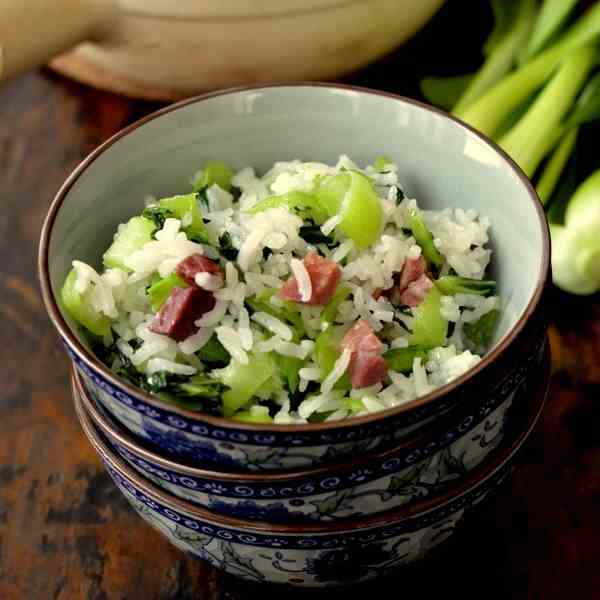 Rice, bok choy, and cured pork in a trifecta of Shanghai comfort food awesomeness. 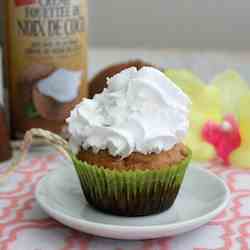 This photo tutorial how to make fluffy rice will show you how to make fluffy rice. 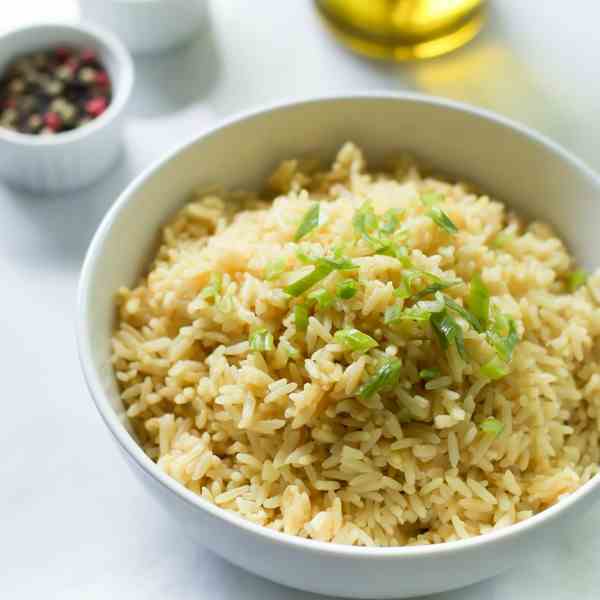 You'll see that make fluffy and delicious rice is easier than you think. 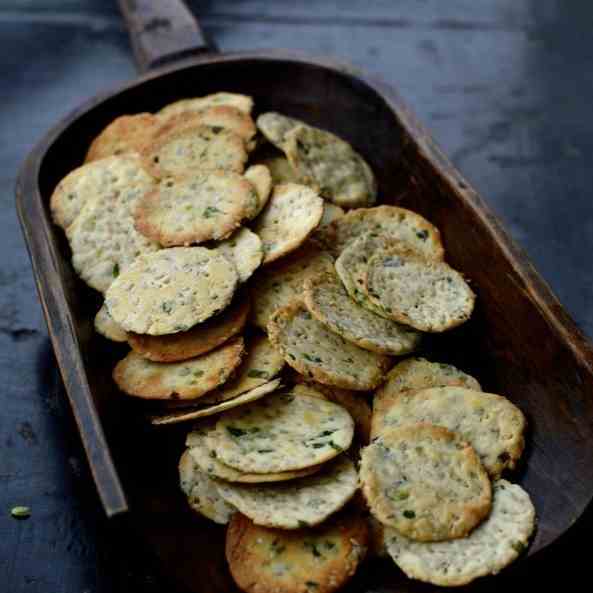 These healthy snacks won't leave you wondering what the ingredients are! 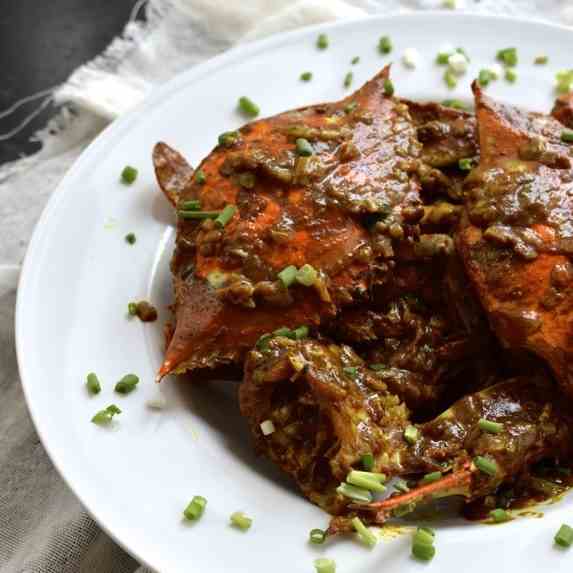 Get your Curry Crab fix before the season ends! 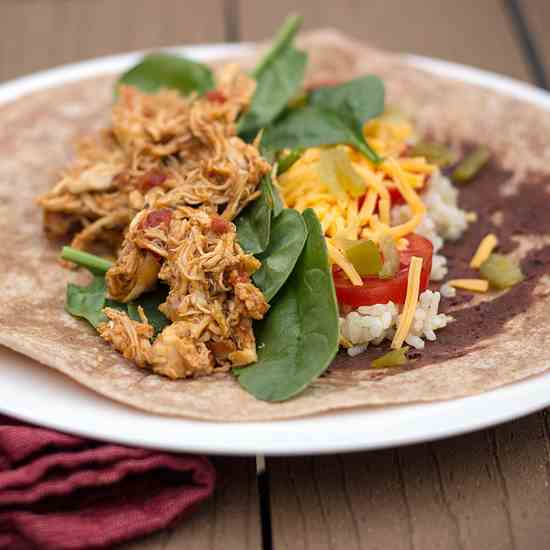 Healthy chicken burritos made at home! 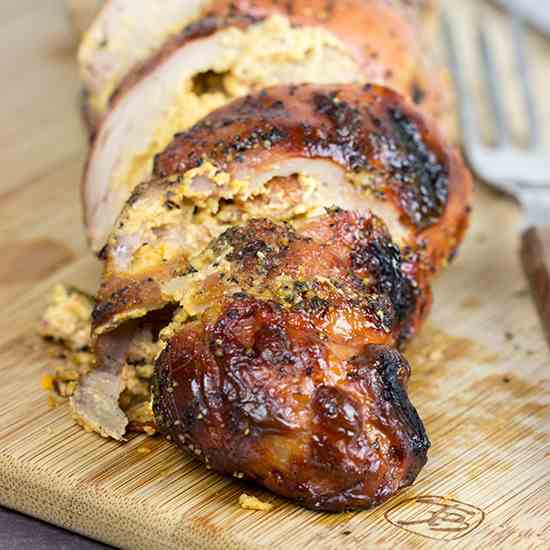 Bacon Wrapped Pork Tenderloin with a spicy kick. 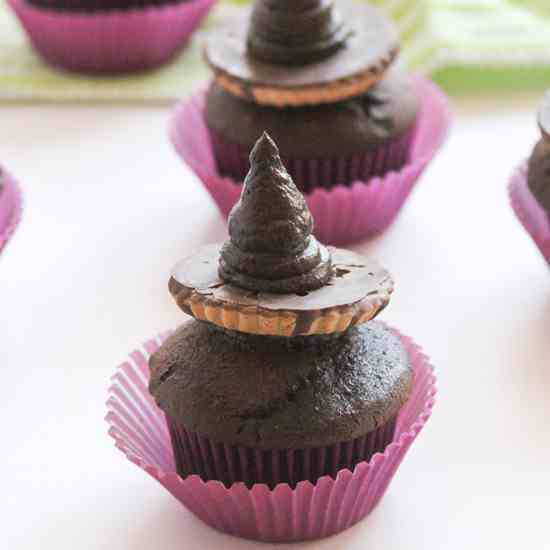 Amazingly cute and easy Witch Hat Cupcakes! 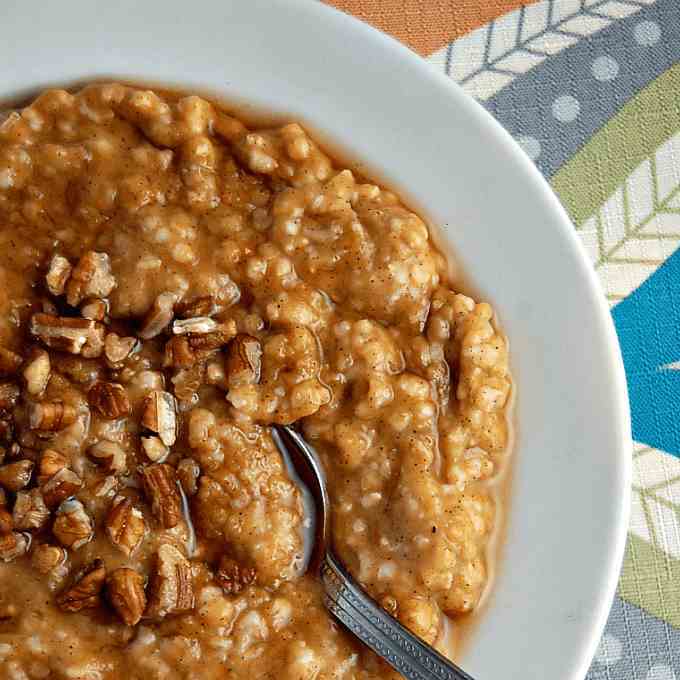 A healthy oatmeal that taste like pumpkin pie! 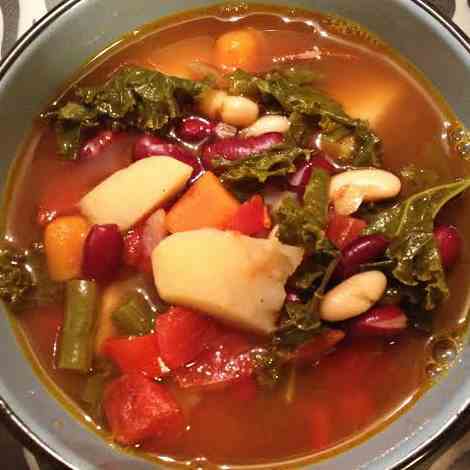 Cooks low and slow overnight so its ready when you wake up! 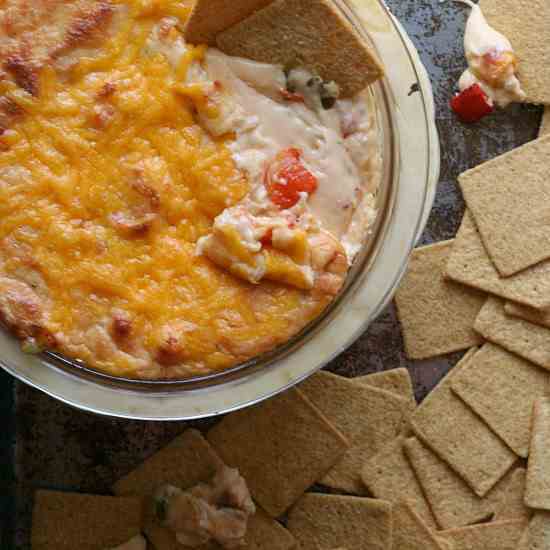 Roasted red and jalapeno peppers give this hot cheese dip an extra kick! 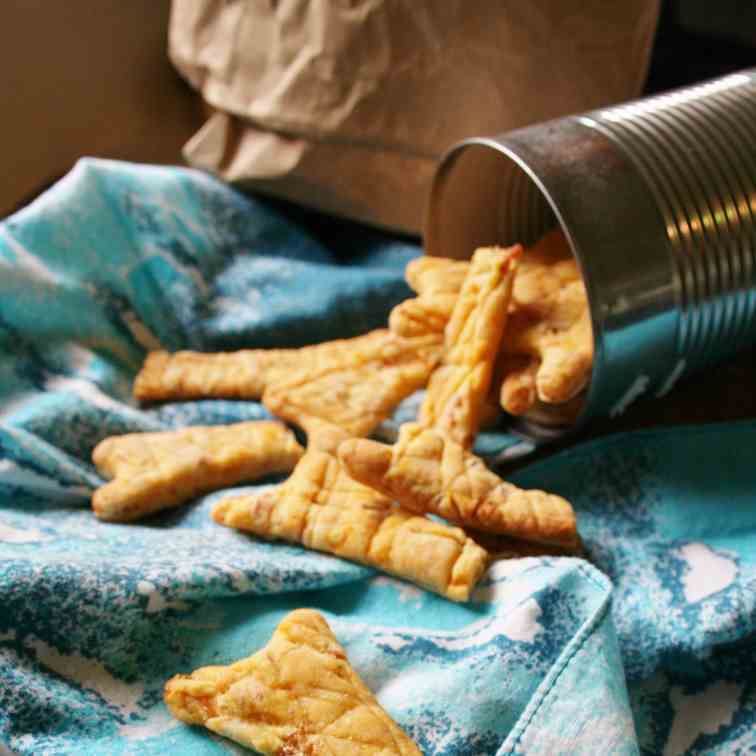 Chicken Soup Dog Treats - Dogs need a little comfort food, too. 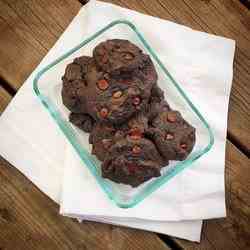 Bake them some of these treats! 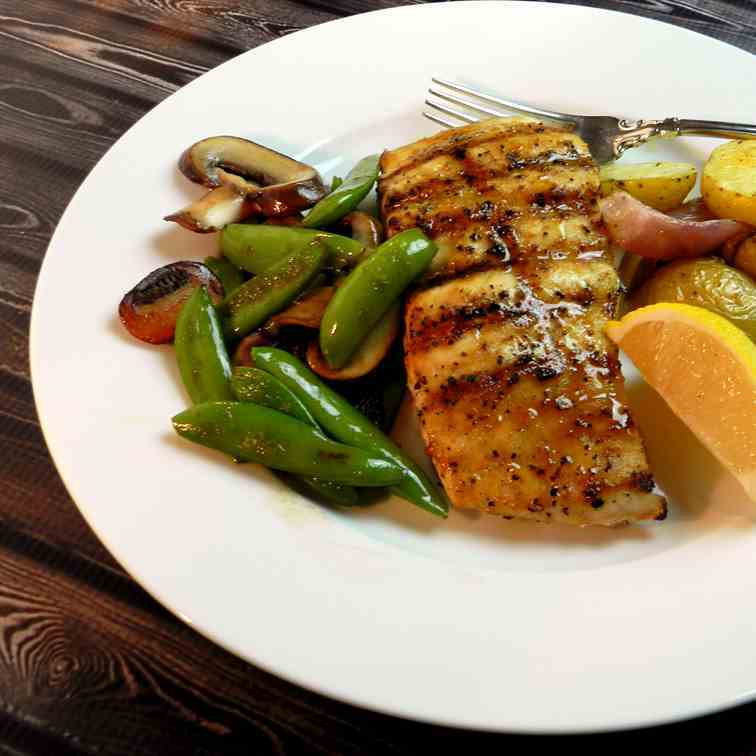 This grilled red snapper simple recipe with great ingredients and terrific flavor that's perfect for a restaurant-like presentation. 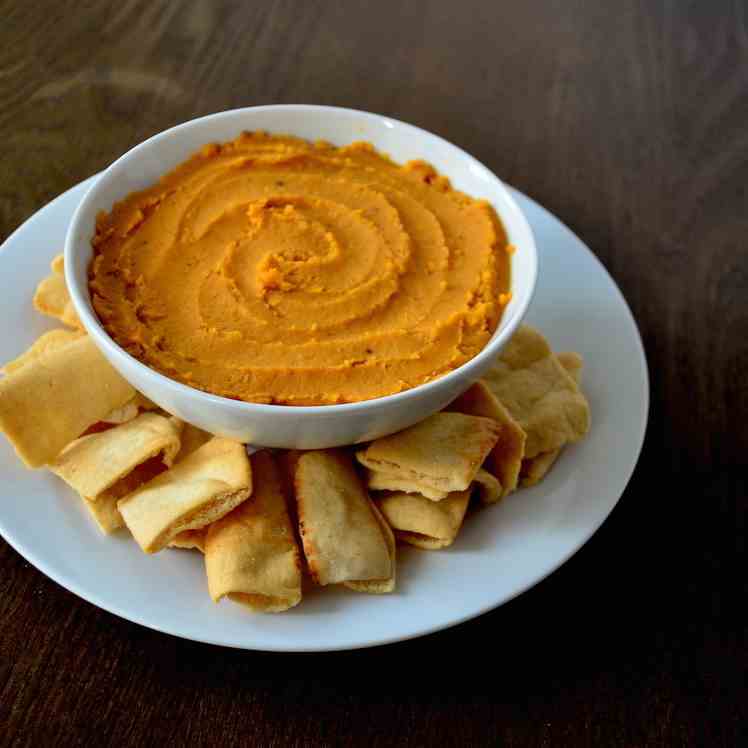 Next-level spiced sweet potato spread. 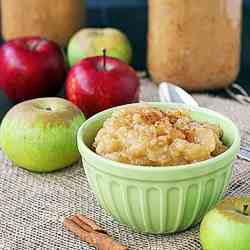 Adjust heat as desired.